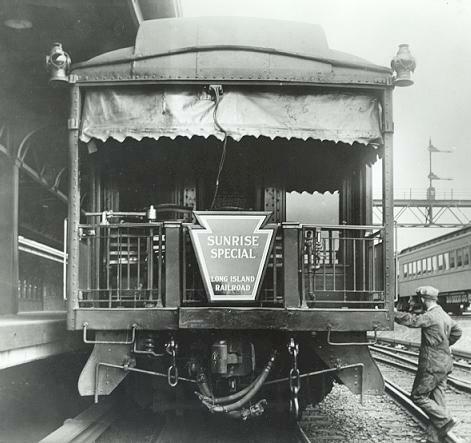 ^ American Railway Association, (Division V - Mechanical) (1922). Wright, Roy V.; Winter, Charles, eds. Locomotive Cyclopedia of American Practice (6th ed.). New York, NY: Simmons-Boardman Publishing. p. 903. OCLC 6201422. ^ "MTA LIRR - New Fares - Effective March 19, 2017". web.mta.info. Retrieved 2019-03-10. ^ Barone, Vin (2018-05-23). 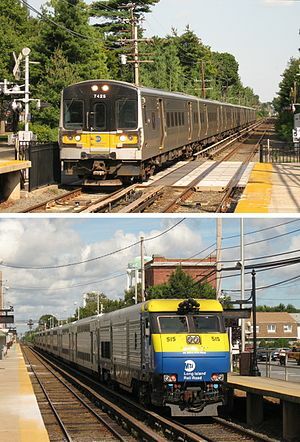 "LIRR pilot to slash ticket prices in transit deserts". am New York. Retrieved 2018-05-24. This page was last edited on 4 April 2019, at 20:56 (UTC).